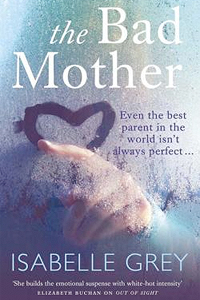 My edition: Paperback, to be published on 1 July 2013 by HarperCollins, 415 pages. Description: The Van Meters have gathered at their family retreat on the New England island of Waskeke to celebrate the marriage of daughter Daphne to an impeccably appropriate young man. The weekend is full of lobster and champagne, salt air and practiced bonhomie, but long-buried discontent and simmering lust seep through the cracks in the revelry. 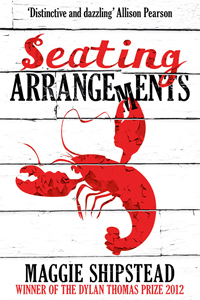 Winn Van Meter, father-of-the-bride, has spent his life following the rules of the east coast upper crust, but now, just shy of his sixtieth birthday, he must finally confront his failings, his desires, and his own humanity. My edition: Paperback, published on 9 May 2013 by Quercus, 368 pages. 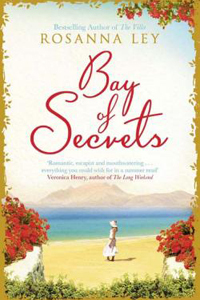 Description: Tessa Parker runs a successful B&B in a seaside town. During a surprise visit from Australia, a long-lost aunt lets slip a family secret that unsettles her fragile world. In shock, and feeling betrayed by her whole family, Tessa confides in her ex- husband just as he reveals he has a new woman in his life. Struck unexpectedly by jealousy; balancing her own turmoil against the demands of parenting, Tessa tries to trace her birth father, with devastating results. Yet she fails to see how this is a crucial moment in her children’s lives. If she gets things wrong, the consequences could be fatal.